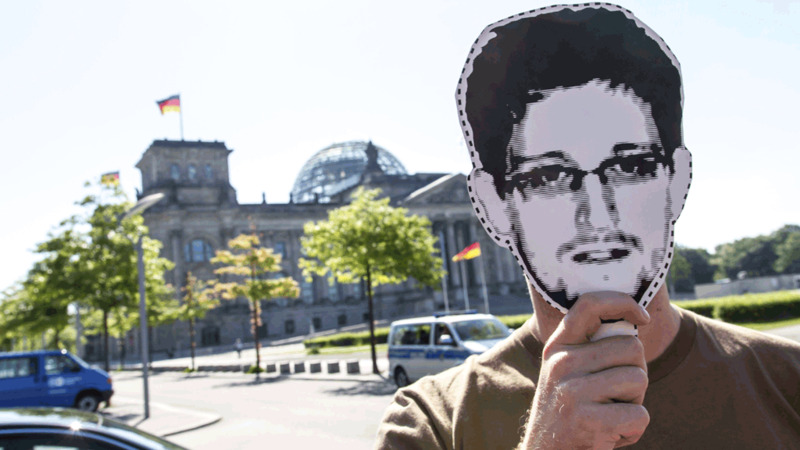 Snowden leaks: undermining security or defending privacy? The whistleblower Edward Snowden is defended by a privacy watchdog as a new report claims his “reckless” actions caused “serious damage” to counter terrorism. 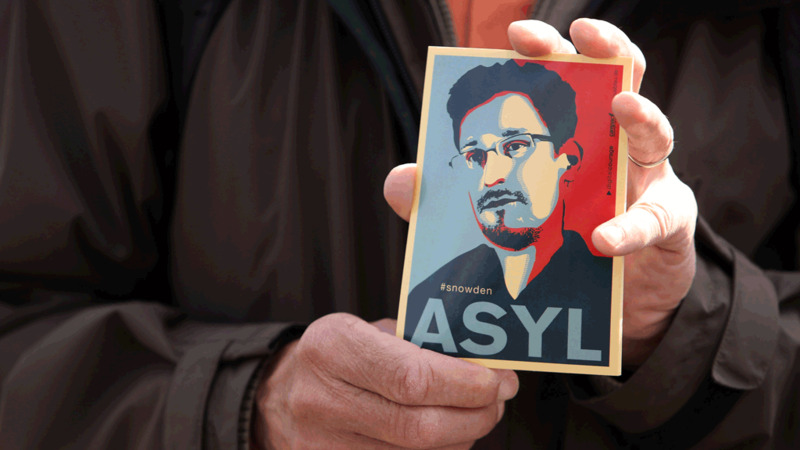 A Henry Jackson Society (HJS) report has claimed that whistleblower Edward Snowden made it more difficult for the authorities to protect the public and put military personnel in danger. It said that Snowden exposed not the mass surveillance of the public, but the legal and proper work of intelligence agencies seeking to protect it. The think-tank said the revelations from the former US security contractor have had “grave consequences… for counter-terrorism and law enforcement agencies’ work”. The report’s author Robin Simcox said; “Intelligence agencies are being encouraged to be less intrusive and more transparent but just as effective. But, according to Gus Hosein, the executive director of Privacy International, the report “presumes that the public are idiots and that we only became concerned about privacy after Snowden”. Mr Hosein told Channel 4 News: “The public is very concerned about the security of the internet, and the protection of their data. It was only after Snowden showed how governments were abusing the insecurity of the internet that industry finally started to move to improve matters for us all. In the report, the HJS said that, rather than exposing the intelligence agencies’ excessive surveillance of citizens – as has been claimed – Edward Snowden’s revelations actually showed that “state access to data may actually be insufficient”. It claimed there was no evidence of mass surveillance; that judicial oversight was neither necessary, nor effective and that society needed to accept that people’s data will be collected by intelligence agencies as they go about their work. 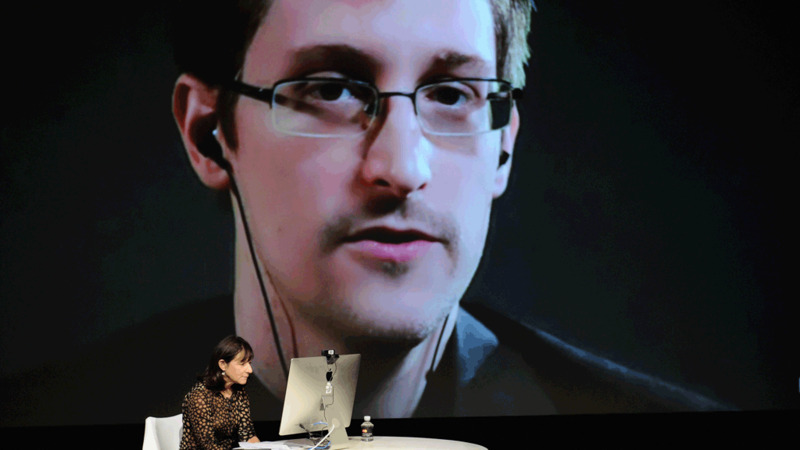 The report, which the HSJ said was informed by interviews with intelligence chiefs, alleged that al-Qaeda affiliates and other foreign terror suspects have changed their communication methods, online jihadists have adopted improved encryption and intelligence operations had to be stopped as a result of Snowden’s revelations. But Mr Hosein argued that it has been “known for some time” that terrorists change their communications habits. “Since the 1990s, Bin Laden stopped using telephones because it was used by the U.S. to target him with missiles. You know who else is using more encryption? Nearly every internet user on the planet. We use it in banking. We use it on our phones. It protects our purchasing. The Society added that intelligence agencies should not be transparent, which would hinder them, but should aim to be “translucent”. It said that the public’s concern should not be the capacity of the agencies to spy on them, but the systems in place to prevent the misuse of that capacity. According to the HJS, phone companies no longer retain communications data to the extent they used to because of changes in the ways that people use their devices. It added that US and UK intelligence agencies are not spying on phone calls or “brazenly looking at… emails”. Instead, they are “legally intercepting communications in order to prevent attacks from terrorists… That mass surveillance and bulk collection of communications have become virtually synonyms is regrettable”. And the HSJ said that, as a result of Snowden’s whistleblowing, the relationship between governments and communications firms had significantly chilled. The report also argued that the British system, in which government ministers decide whether to approve warrants was preferable to one in which it was down to a judge because ministers could “assess the political context and wider public interest in a way that judges cannot”. It added that it has not been proven that there are enough “well-trained, high quality magistrates and judges who understand the legislation”. But Snowden revealed evidence that governments have secretly extended their powers and should not be trusted to provide sole oversight, the Privacy International direcor said. The think-tank added that intelligence agencies have no way of determining what is domestic and what is foreign data until they have “scooped it up”. Therefore, the public must accept that some of their data will be collected by the authorities. The findings are a major attack on the whistleblower, who sought refuge in Russia after exposing the inner workings of the spy agencies. Snowden’s revelations precipitated the reform of the US National Security Agency, which will be stopped from collecting Americans’ phone records in bulk. His defenders argue that he exposed the misuse of powers by the intelligence agencies, whereas his detractors say he aided anyone in conflict with western governments; particularly those of the US and the UK.